A day back in time. 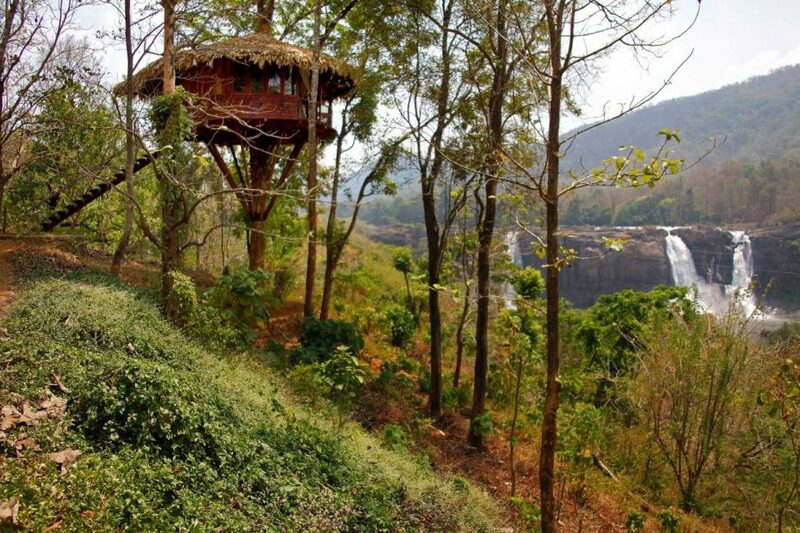 A travel experience that has been lately getting a lot of publicity in Kerala is tree house stays. Finding yourself a home up there in the sky, 50-60 feet above land and among the branches has got to be an incomparable experience. Your mornings are all about waking up and walking to the balcony overlooking the forest, a huge estate or waterfalls and soaking in the best of nature’s bounty. 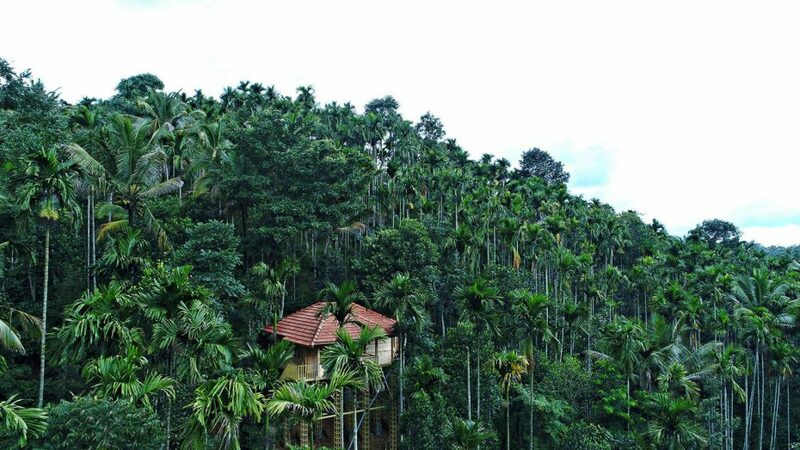 Traditionally, tree houses were built by tribals to escape from animals who hunt them at night. But these days, there are quite well known in tourist circles. The serenity of nature around you would be more rewarding than the comfort you would get at a treehouse. It is usually recommended that visitors take only bare minimum luggage with them as they go in for a stay, to make the climb easier. Evening walks through the estates are arranged by most resorts. Food is natural, and mostly homegrown, a practice that is fairly common across these areas of Kerala. Photographers are going to love the balconies at a tree house for the undisturbed view it offers. 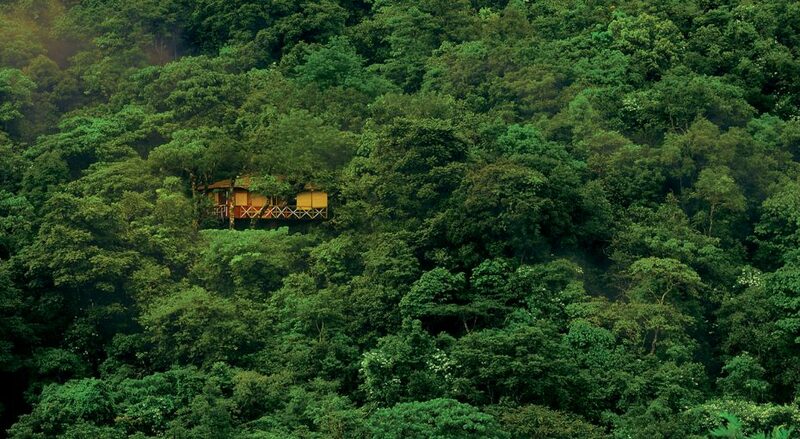 Tree houses are built far away from roads, so your stay is all about peace and tranquillity. 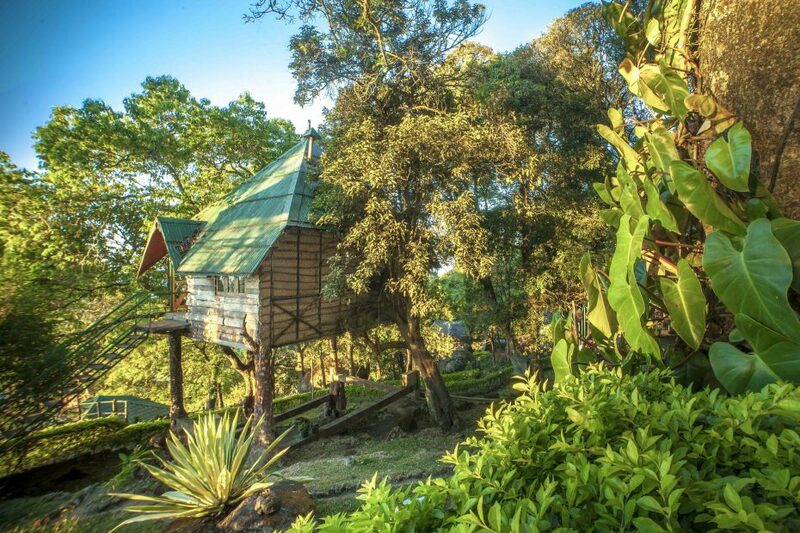 There are plenty of hill stations and estates that offer tree house stays across God’s Own Country. Munnar, Thekkady, Wayanad and Kumali are some of them. Interestingly, you will find a variety of tree houses in these areas. Luxury ones with all modern amenities, tree houses that are set up on logs and solid wooden stands that are easier to access and then comes the real deal, constructions literally built on branches of hefty trees.